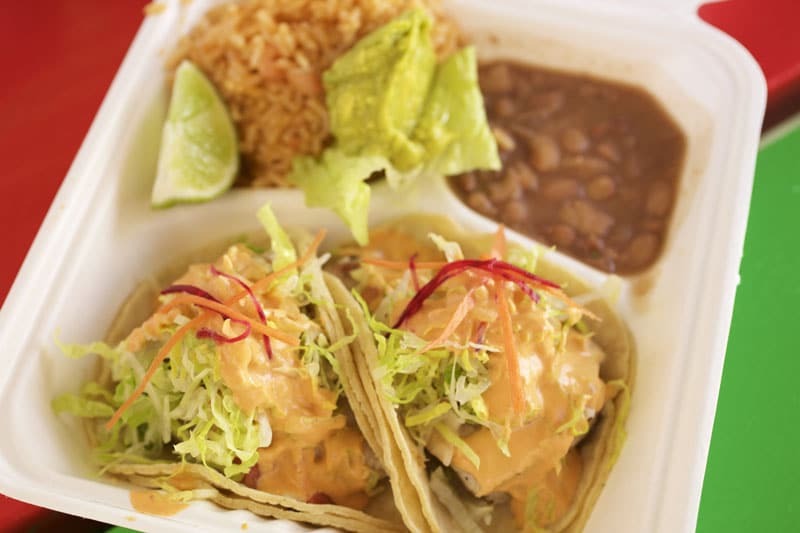 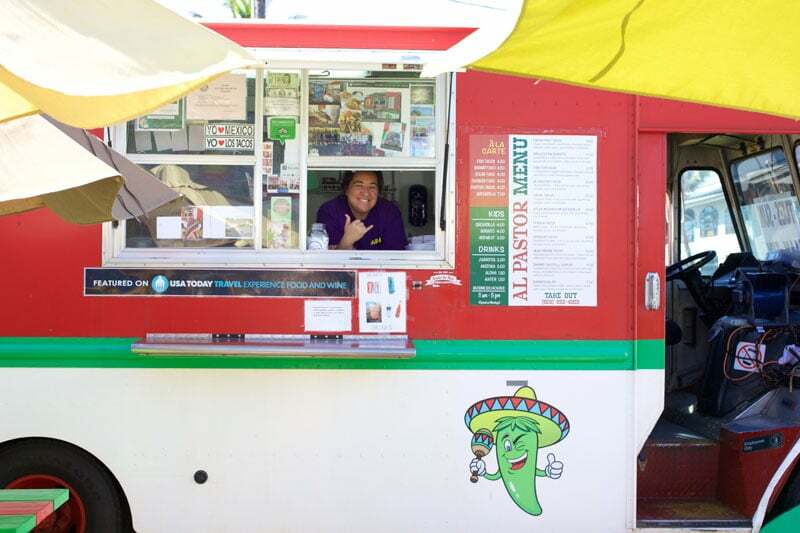 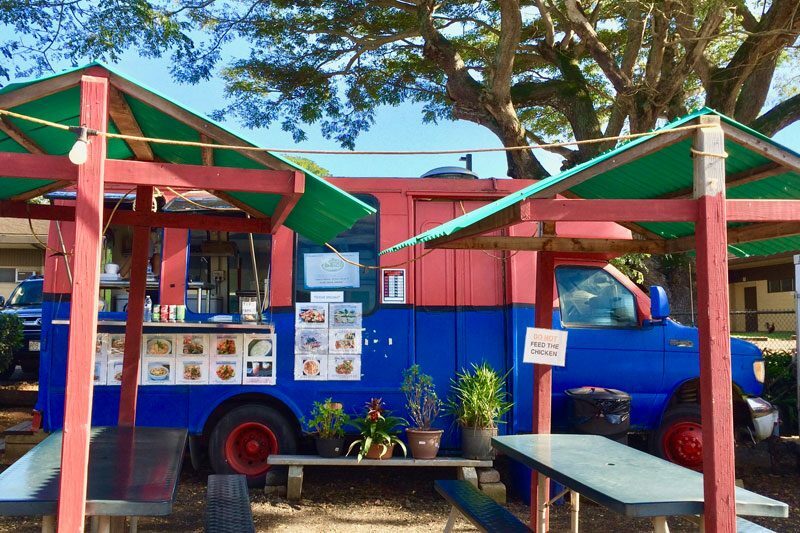 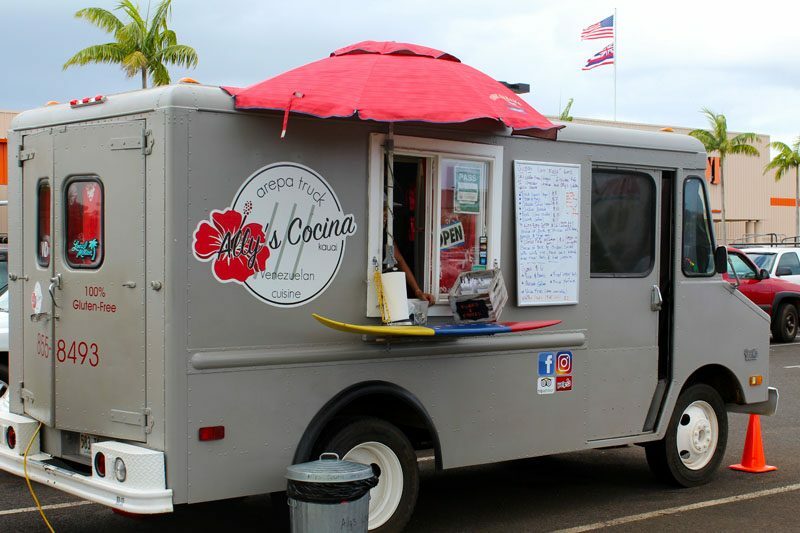 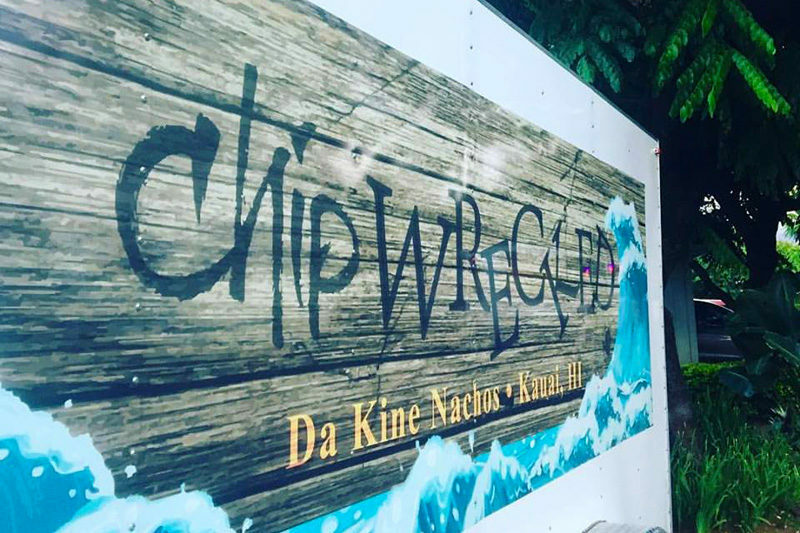 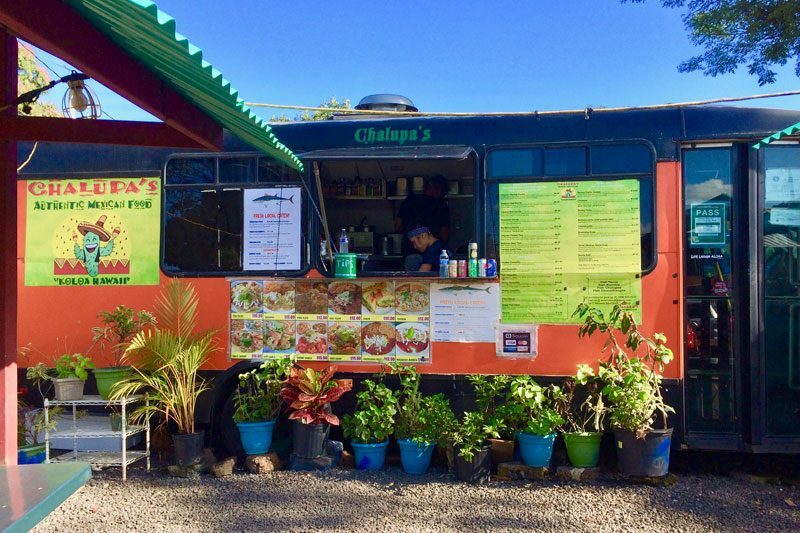 Located in the Kapaa Food Truck Court next to Ostuka’s, husband and wife team, Paulino and Faun Hernandez serve up delicious Mexican fare that is a local favorite! 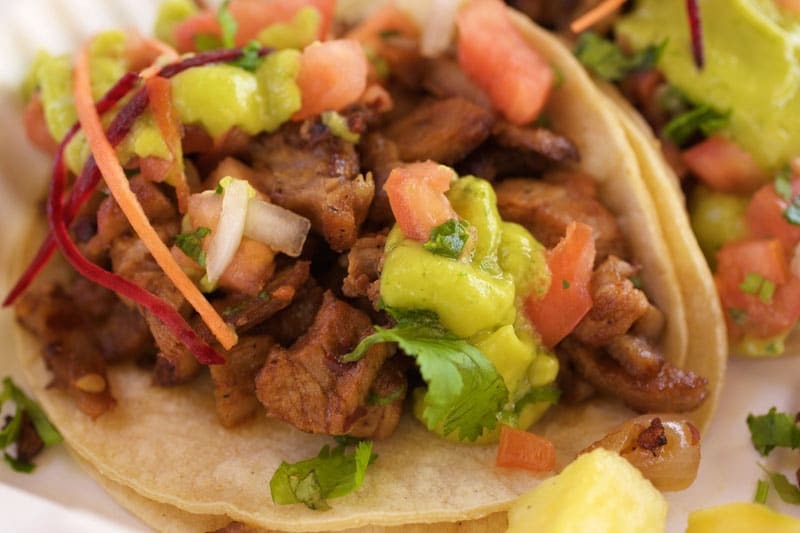 Al Pastor Tacos are considered among locals as the best on the Island with roasted, marinated pork, house-made pico de gallo and perfect guacamole. 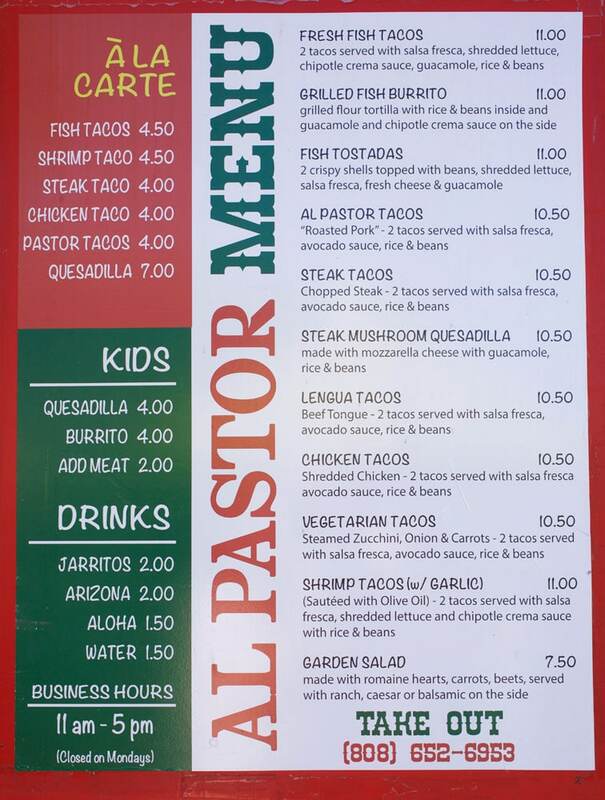 It doesn’t matter what meat choice you choose, you won’t be disappointed!